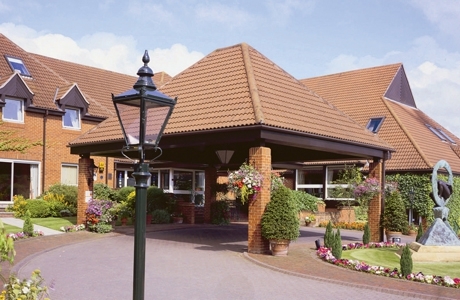 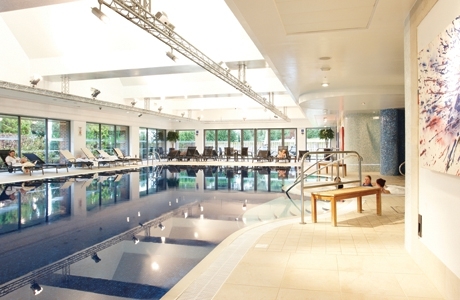 Donnington Valley Hotel & Spa is a 4-star hotel near Newbury. 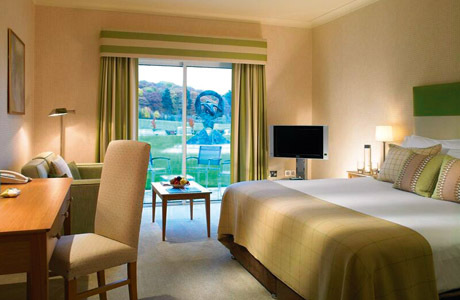 Surrounded by the rolling hills of the Berkshire countryside and yet are just an hour from central London, Bath and The Cotswolds, it is an ideal golf break venue. 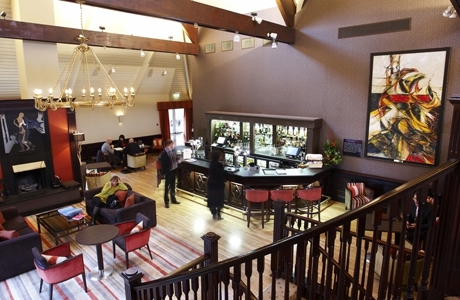 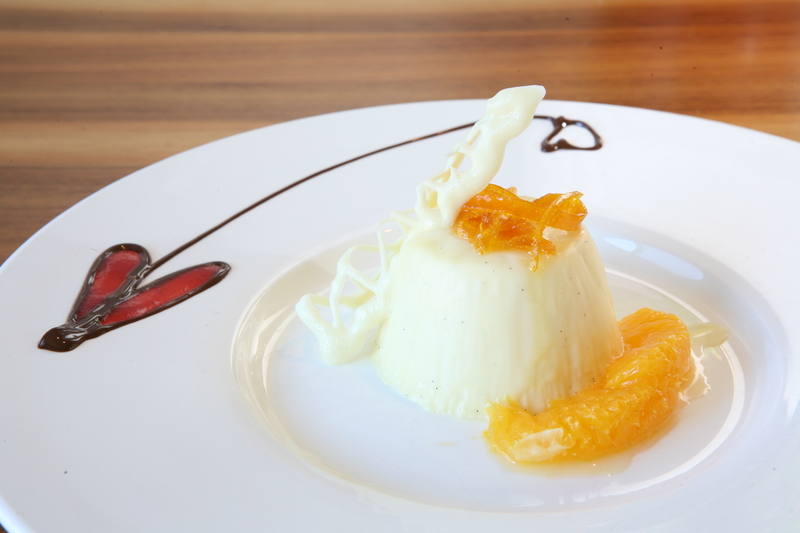 The hotel also benefits from a 2 AA rosette 'WinePress' Restaurant and bar. 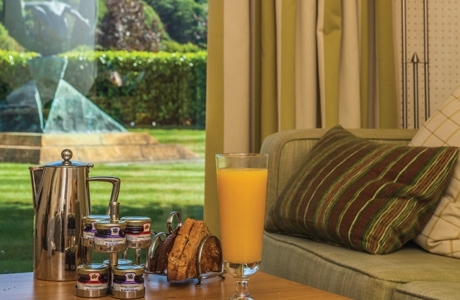 111 air-conditioned bedrooms and suites with Egyptian cotton duvets, marble bathrooms, wi-fi internet access, laptop-sized safes and complimentary bottled water.